Too Cute! Did Pregnant Chelsea Houska Just Reveal Her Daughter's Name? On the Streets! 'Teen Mom' Star in Danger of Losing Their Home from Massive Debt?! 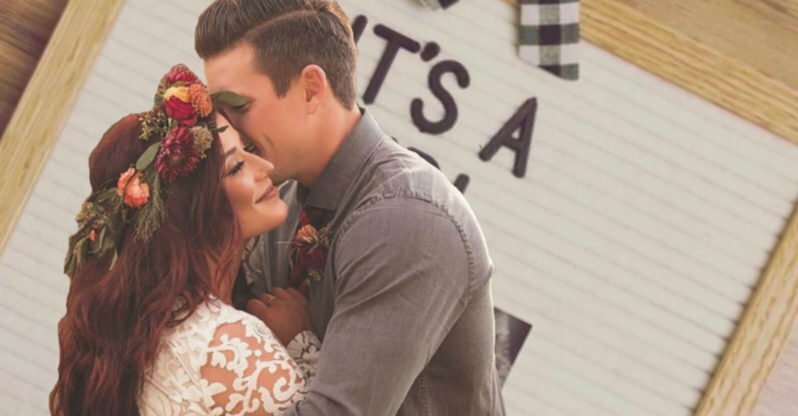 Chelsea Houska Opens Up About Her Adoption Plans!